Friends, bloggers, countrymen. Terribly sorry this has been a slow week. Apart from the jubilee I haven’t really done anything. 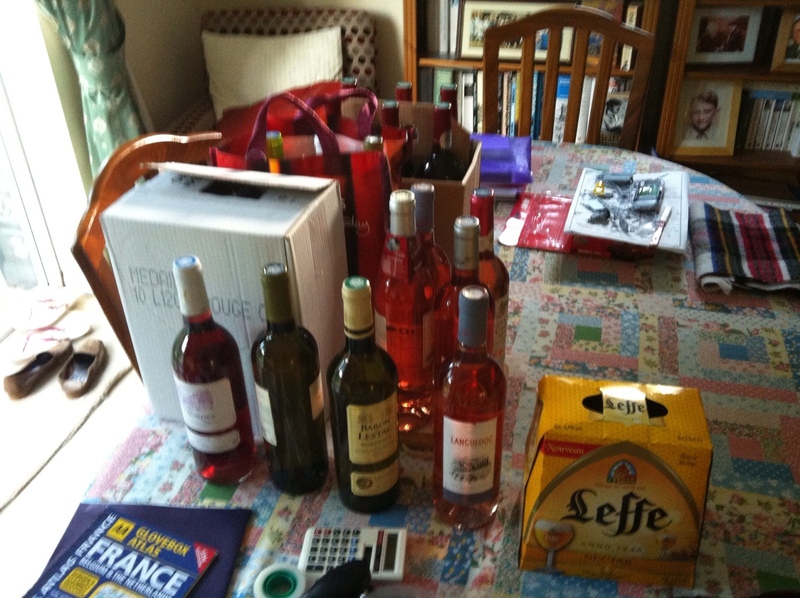 My parents were in France for a couple of days, and you can see the pizza they brought back above, and the wine below. 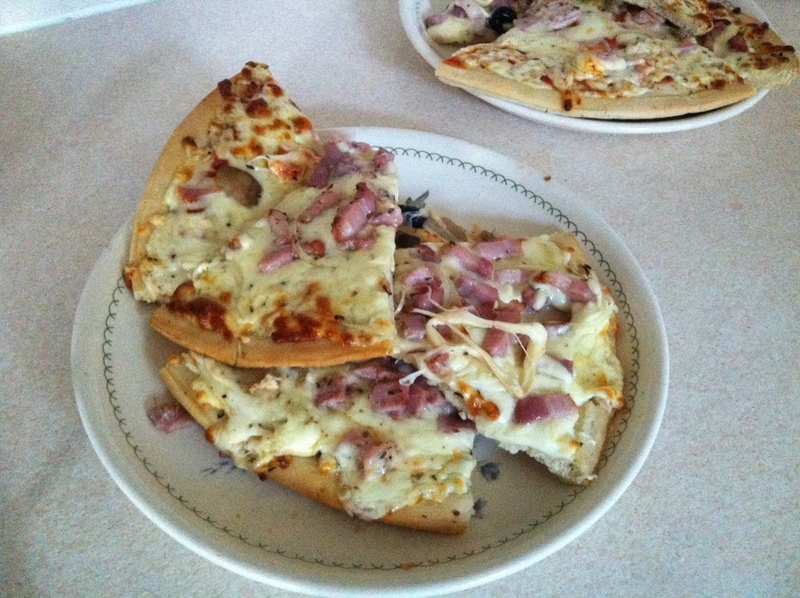 We always get pizza when we go to France – it’s the easiest, nicest meal to come home to after a few hours on the motorway and the eurotunnel, and the best thing is that the supermarkets there make amazing white pizzas! White pizzas are my favourite – there’s a little bar in a village called Montolieu (where we’ve been on holiday many times), near Carcassonne that specialises in them, with exotic sounding names like Forestiere and Auvergnate. Usually made with potato and bacon as the topping. Delicious!